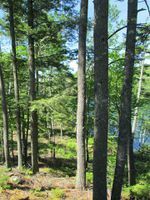 Lot 41 is 1.11 acres in Homestead Estates on Lovely Crooked Lake – this lot has 82 feet of frontage along the private road, and 169 ft. of spring fed Lake frontage! 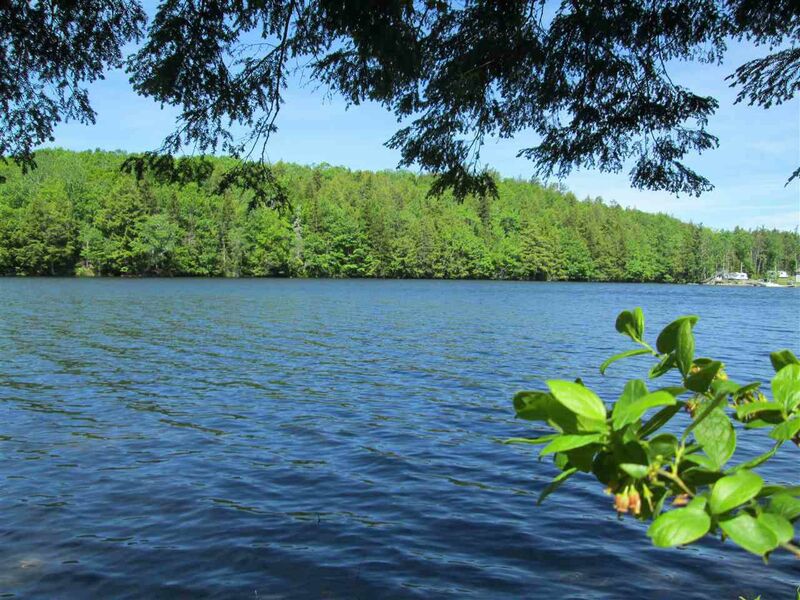 Homestead Estates is a well-established development offering lakeside living with close access to the 103 Highway, and it is only 15 Minutes’ drive to the Town of Bridgewater. Restrictive Covenants are in place and have kept Homestead Estates as a location with many good homes and a relaxed place to live. 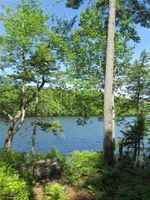 There are two quite ideal spots to build on as the lot slopes down towards the water, from up high near the roadside which will allow for a great view, and down close to the lakeside where the strong slope of the property flattens out. There is Power and cable available to the Lot, and there is a good variety of hardwood and softwood trees standing on the lot, giving you the option of trimming some, or deciding to preserve them – all depending on your building plans! Note HST is Applicable on the purchase price.